Step away from the shadow of other brokers. If you have the capital required, take the rains and become a player too. The first step in starting your own brokerage. Low cost arrangements and you're on your way to a full set-up. For reliable trading conditions, strong execution policies and a long term relationship with a regulated broker. Become a member of our large network of connections and benefit from the variety of choices it provides. For every deal we broker, we always strive to remain under the market’s cost, thus ensuring better results. A big network offers quick changes and adaptability to many scenarios. We keep a life-time, open line of communication. Hedge funds, investment managers, financial advisors, entrepreneurs interested in developing their own brokerage, join us now! The most lucrative one-man business in the world. Build your client base and revenue profile through our connected broker's professionally managed IB services. Hedge funds, investment managers, financial advisors, entrepreneurs interested in developing their own brokerage, join our network now! Full trading capabilities, customizable according to your needs. Fully branded online and/or offline platform. Complete website, branded with your colors and logo. Optional training with you and/or your people for successful brokerage operations. Shared profits and lucrative rebates. Is there anything we didn’t think of? Do ask and we shall provide! Do you want to start smaller? Test your referral capabilities before you go live! The most lucrative one-man business in the world. Build your client base and revenue profile through our broker’s professionally managed IB service. State of the art Back Office that provides daily reports and information. Personal Account Manager, hand in hand with you at every step of the way. Challenging bonuses and rebates on top of what you will already be making. Challenge our connected broker’s transparency and integrity. Join the most lucrative business in the world today! Do you want to take your business to the next level? Get your own website, logo, platform, reporting systems and more? 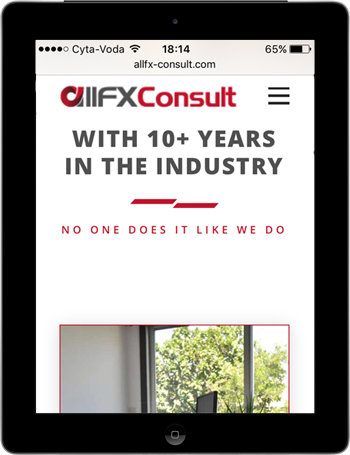 Share your enthusiasm about working with allFX-Consult and our network of brokers! Bring us your friends, colleagues or even family! With the first trade of your friend, you start making money! Are you looking for something bigger? Take your partnership to the next level! Challenge: Approach a broker as a single entity and pay what they want, charge what they want, receive what they want. Solution: Approach a broker as part of a larger network and pay what you want, charge what you want, receive what you want. Challenge: Approach a broker as a start up and benefit from their experience, implement their structures, connect with their partners. Solution: Approach a broker as an industry veteran and benefit from your experience, implement your structures, connect with your partners. Challenge: Approach a broker with questions and receive their answers, receive their recommendations, understand their way. Solution: Approach a broker with a plan and give them your answers, give them your recommendations, implement your way. Since we started the Full Brokerage Solution package, one of the main questions we receive regarding licensing, is the requirements necessary to submit a CySEC application for a CIF. Other than the Cyprus jurisdiction, our partners specialize in other jurisdictions, to offer the best suitable structure, based on the organization’s needs. If you are an affiliate and/or an IB and currently working with an FX or Binary Options broker, have you ever been frustrated at low conversion rates on your traffic? Have you ever asked yourself whether or not you could run the operation on the other side of the affiliate program you are signed up to? Opening a brokerage is not as big a stretch as you may think, although few are aware of what comes with it. Quote from Opening a Brokerage; achievable goal or far-fetched dream? By George Sardos, Managing Director of allFX-Consult. 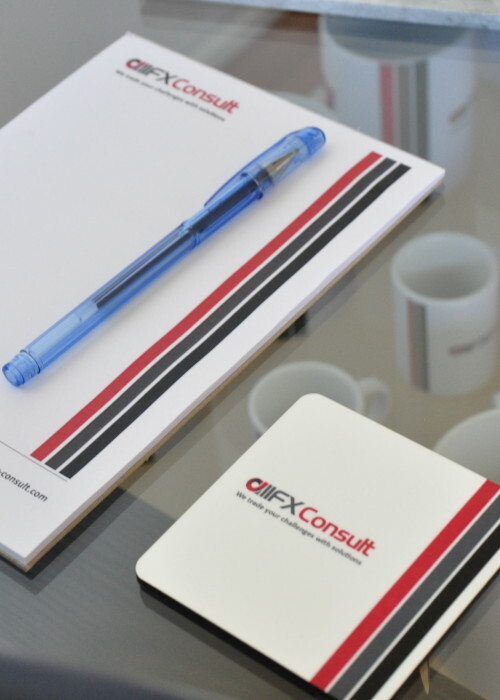 Being connected with over 25 brokers in Cyprus and abroad, our Grey and White Label solutions are offered as part of a package, through an Institutional account that surpasses the most complex and challenging structures. Contact us to discuss options; we guarantee you’ll be surprised with our solutions. We have facilitated and brokered dozens of deals, based on the needs of the institutions with confidentiality and integrity. 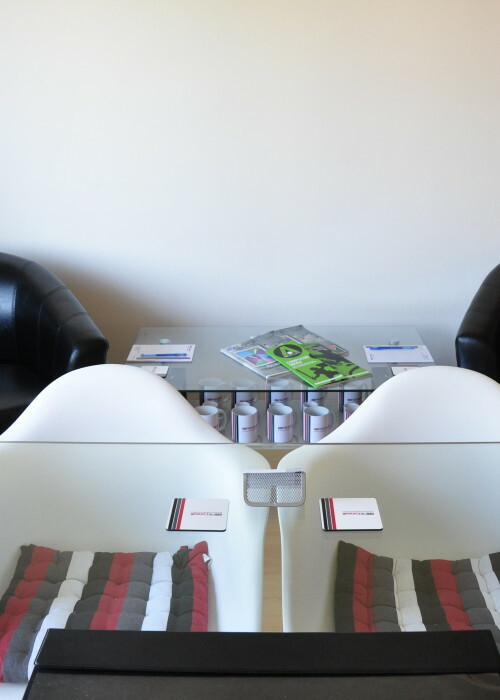 From simple corporate accounts to fully fledged Tied Agent agreements, we’ve done it all. Don’t take leaps of faith when it comes to securing a solid deal on which the future of your organization depends on. We understand its difficult to reach out when you don’t know who you’re dealing with, but we also believe that with proper introductions and healthy dialogues this risk can be mitigated. Our input goes beyond servicing brokers, training human resources and setting up sales departments. We are in constant communication with some of the best forex brokers in the world. Connected with 25+ brokers in Cyprus and abroad, there is no challenge we cannot overcome. 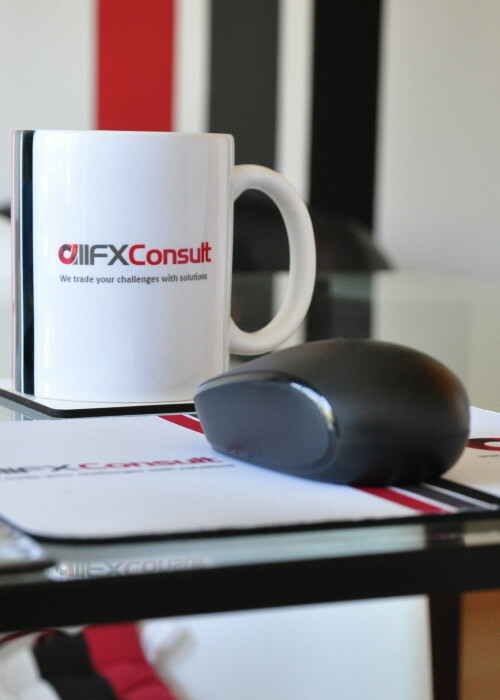 If you are a forex trader looking for a broker to utilize your trading skills, we can be your one stop shop for a reliable connection.